I know all moms dread hearing the phrase “Mom I’m bored” and honestly I’ve heard that phrase way too many times. I’ve also noticed that kids tend to focus a lot better on their homework if they do a fun activity before starting into the huge pile of homework that they get everyday. One thing I also love about some of these activities is that they’re also educational! Many of them are science experiments and so your kids get to learn something new while also having some fun! So here’s my list of my favorite after school activities for kids that will keep them entertained for hours! So of course as a chicken mama this had to be the first activity on my list. The egg float test is a useful test for telling if your eggs are fresh. You can watch the video below to learn how to do this experiment. Basically, if you place an egg in a glass of water and if it sinks to the bottom it’s fresh and if it doesn’t it’s an old egg! You can mix this experiment up by adding salt to one of the glasses. Add about 8-10 tablespoons of salt to a glass of water and stir until the salt dissolves. Once the salt has dissolved you can place an egg in the salt water and one egg in a glass of normal water. The salt water egg will float to the top while the other egg will sink to the bottom! Fun right? It’s a fast and easy experiment for your kids. This is another super easy activity that’s fun and educational for your kids. If you place raw eggs in white vinegar for 24-48 hours the shell dissolves leaving the membrane of your egg intact. All you need to do is place several raw eggs in a container and cover them completely with white vinegar. Put them in the fridge for 24 hours and then dump out the old vinegar and fill the container with fresh white vinegar. Let the eggs sit in the refrigerator for another 24 hours and then the egg shells will be dissolved! What’s left is the membrane of the egg enclosing the yolk. Your kids will love the “squishy” egg that results! It’s also fun because these “naked eggs” bounce! Don’t drop them too far or you’ll be dealing with a mess. And be careful with these eggs…the membrane isn’t super strong so they’re pretty easy to break…and they’ll make a HUGE mess if they do. What’s great about this activity is that you can teach your kids about the “anatomy” of eggs. With the shell dissolved it’s easy to show your kids the membrane and the inside sections of your eggs. You can learn more about what’s inside your eggs here and then teach your kids all about it with this fun experiment! Ok this is the last egg themed activity, I promise! This activity is a classic…I’m pretty sure I did this one multiple times throughout my elementary school years. It’s probably best for older kids, maybe 8-9 years old and up. The basic concept of this activity is to create a protective box for a raw egg that will protect it from breaking after a big fall. It requires your kids to think creatively. They have to come up with a way to protect their egg from breaking. Just provide them with some different materials that they can use to try and protect their egg. Anything will work: cardboard boxes, Styrofoam, packing peanuts, felt, wrapping paper, duct tape…your kids can use a variety of materials to protect their egg from the drop. After you finish see what worked best in protecting the eggs from breaking. And then your kids can try again! This is a fun activity for your kids to learn more about heat from the sun and learn how to make their own solar oven! All you need is some tinfoil, plastic wrap, black paper, an old pizza box, and some newspaper! You use the pizza box to create a small oven for your food! It’s pretty simple to make and your kids will think it’s awesome that they can cook food using the sun! After your oven is built you can start cooking food! Don’t cook anything that’s raw…there’s no guarantee that it will get completely done! I recommend that you choose a food item like nachos, or s’mores. Your kids will love the yummy snack, and they’ll be thrilled that they got to cook using the sun! I love this activity! Soap foam is not only fun, but it’s a great sensory activity for kids. One thing that’s really important to me is to incorporate sensory activities for my kids into their daily schedule. That’s why I love this rainbow soap foam and these outdoor decorations that double as sensory activities. I loved obstacle courses as a kid. I would set up elaborate courses with my siblings and we had so much fun! Obstacles courses are great for your kids because they’re fun and active! A fun indoor obstacle course is to create a maze with streamers through a hallway (see picture below!) Your kids will feel like they’re a spy trying to sneak through lasers and you’ll get a good laugh out of watching them try to get through! Looking to have some fun with your preschool or elementary school kid? Get a roll of crepe paper and some painter’s tape to make a fun spider-web-like maze in your hallway! Um yes. This is awesome! I love these DIY galaxy jars! They’re fun to make and your kids will LOVE them! Learn how to make a Galaxy Jar with this incredibly easy-to-follow tutorial from @momdot . It would make the perfect sensory bottle or calm down jar craft for your kids! Aren't they so neat looking? Click the link in my bio to check it out. #handmade #diy #art #handcrafted #crafts #makersgonnamake #artsandcrafts #crafter #creative #diycrafts #kids #funstuffforkids #makeit #kidscraft #galaxyjar #howto #tutorial #jars #momdot #linkinbio? Who doesn’t love farm activities? Check out this post here for a list of fun farm activities you can do with your kids. Making butter, old fashioned games etc. your kids will love these fun activities! I’ve shared this recipe before, but I’ll share it again because I love it! You can make your own homemade ice cream using Ziploc bags! 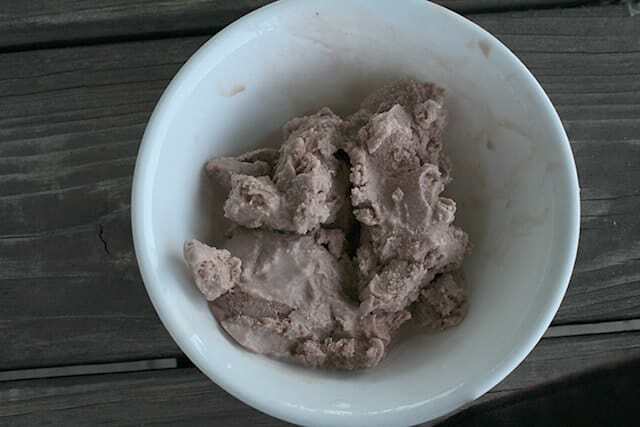 This ice cream is SOOO fun to make and it is super simple too! You mix the ingredients together and then toss a bag around for 20 minutes. It’s great for a game of hot potato or catch and your kids will love getting to throw around the bag! 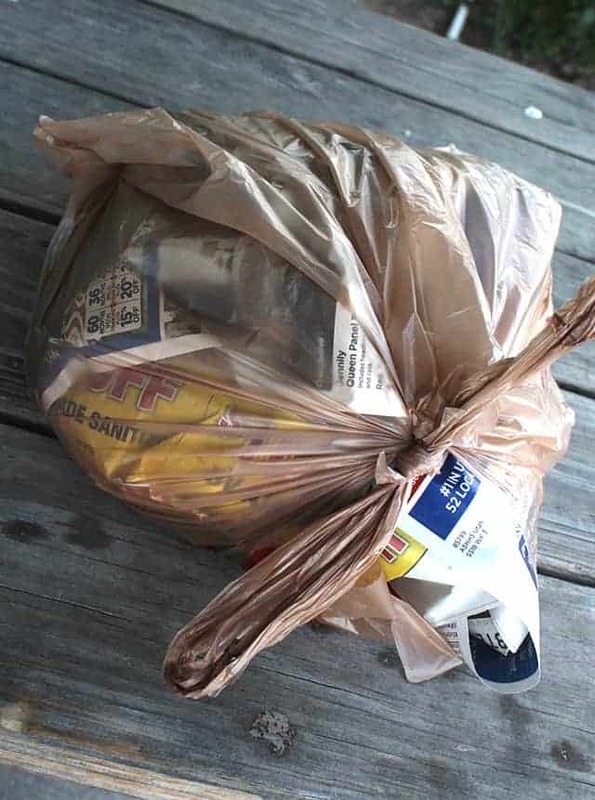 You’ll need 2 qt sized Ziploc bags, 2 gallon sized Ziploc bags, duct tape, newspaper, and some plastic grocery bags. In one of your qt sized Ziploc bags mix together pudding mix, vanilla, and sugar. You can choose the pudding mix of your choice! You can even experiment and mix flavors together. If you’re doing two different flavors just do a 1 ½ teaspoons of each flavor. Place bags inside of a gallon sized Ziploc bag. 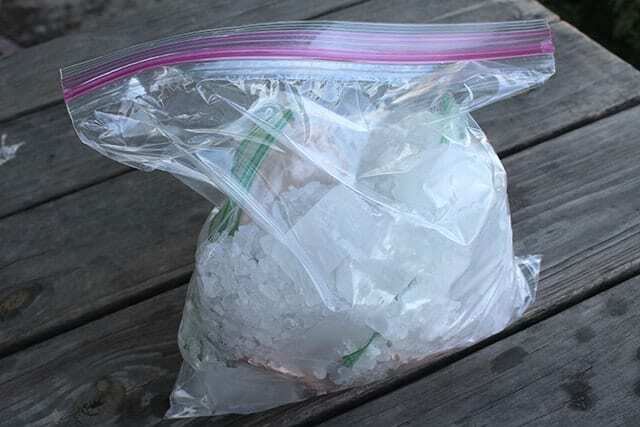 Place 2 cups of rock salt and 4 cups of ice in the gallon sized bag, spread equally on either side of your qt sized bags. Then comes the fun part! Toss the bag for about 15-20 minutes. Then your ice cream will be ready! If you unwrap it and it isn’t quite done, just wrap it up again and keep tossing it! Before I open the last bag that has the ice cream in it, I recommend that you wash off the bag with cold water. This gets off any of the rocks salt that might have been on the bag and prevents you from having salty ice cream! This makes a super fun and easy activity for your kids that they will absolutely love! Well I hope you like some of these activity ideas for you kids! Which one was your favorite? What activities did you do as a kid that you loved? I’d love to hear about it in the comments below!